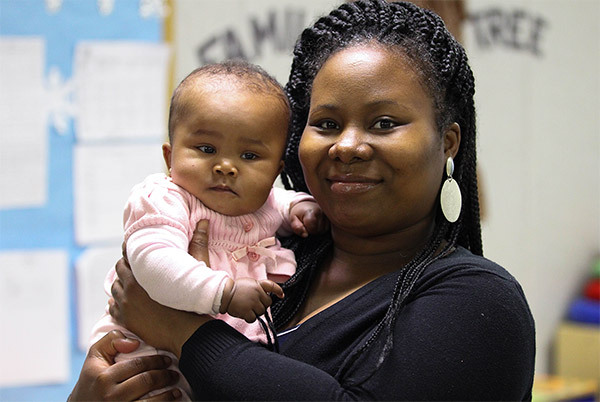 Renetta’s Story of Hope is the tenth in our Stories of Hope video series. Renetta is a resident at House of Ruth, and shares that one of her kids has a disability, and it took her a long time to find a place that accommodated her son’s disability, as well as a place that would help her with her own experiences with domestic violence. Renetta didn’t find a lot of help in the past for her son’s special needs, and she shares how she had lost hope and was about to give up; she couldn’t even focus on her family. But after finding House of Ruth and finding the essential help she needed, she highlighted how House of Ruth helped her look back on her past, and helped her acknowledge everything she had accomplished with her son. As she reflects on her journey since finding House of Ruth, Renetta is amazed at how much she and her son have accomplished, and is relieved that her son is finally getting the help he needs.